A surprising number of young people don't know how to change a tyre. Even if it’s not, the new-age roadside safety net is definitely turning us into people who are incapable of looking after even the smallest problems with our cars. More than one-third of us now cannot change a tyre, more than a quarter have no idea how to check their engine oil, and about 20 per cent don’t know how to put coolant into the radiator. The numbers get worse, much worse, for the 18-25 year olds who have grown up in the era when cars are usually trouble-free. Nearly 20 per cent of them don’t even know where to find the spare tyre. It’s a far cry from the days when everyone could change a tyre and every boot contained a proper toolkit and a selection of spares including fuses, globes and a fanbelt. The new numbers come from JAX Tyres, which has just completed a holiday survey of 1200 customers coming for some sort of car service. "The younger generation are just so used to plug-and-play in everything. They start the car and they drive, and don’t think they have to do anything more," the CEO of JAX, Jeff Board, tells CarsGuide. "The results are actually a little worse than we thought they would be. More and more people are coming to us because they need advice." That advice could actually be very simple. "Our survey shows that 13 per cent of people don’t even know where to fill up their windscreen washers," Board says. 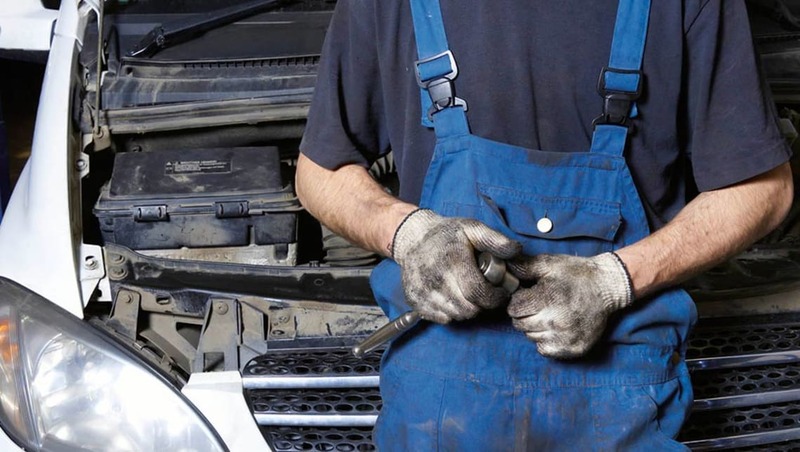 Do you consider yourself a home mechanic? Tell us in the comments below.